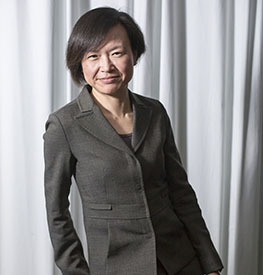 Doing Business in China - is it easier or stricter? 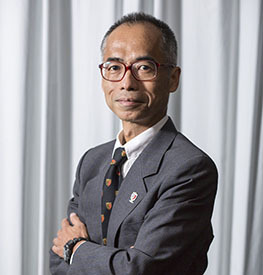 CW CPA is a professional advisory firm owned and managed by Thomas Wong and Rosanna Choi. 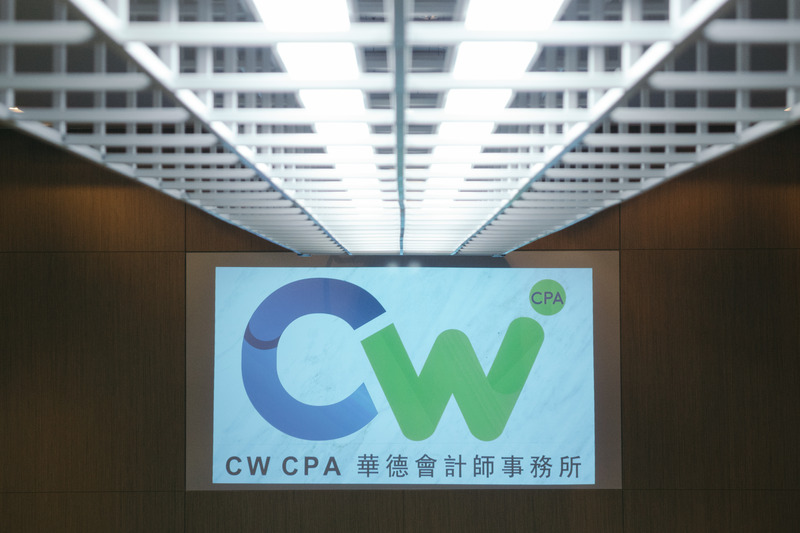 CW CPA has offices strategically located in Hong Kong, Shenzhen, Guangzhou and Shanghai in mainland China, Barcelona in Spain, London in the UK and Bogotá in Colombia. We have teams of experienced multilingual professionals who are dedicated to serving clients.